Friday evening on June 24 Chief Raymond Rood, Asst. 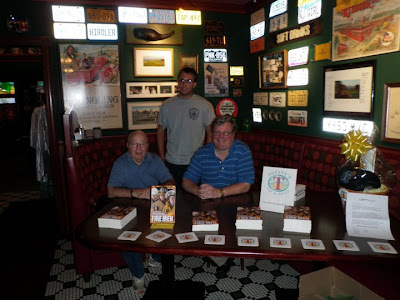 Chief James Allan, and FF/EMT Christopher Rood attended a book signing for Firemen by Gary R. Ryman. 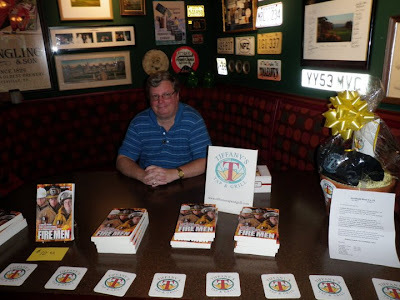 The book signing was held at Tiffany's Tap and Grill located on Main Street in Eynon. Gary is a good friend to the trio that attended the book signing. He is also a colleague to the CFC. 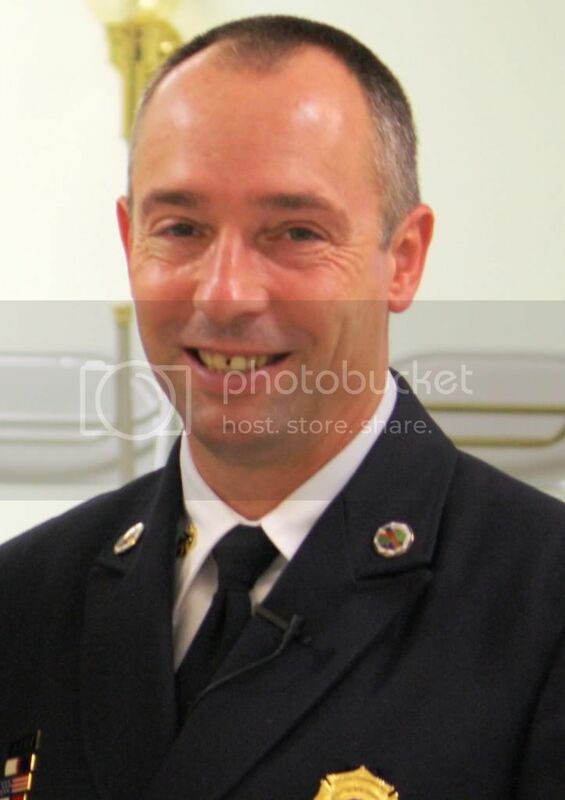 He is the past fire chief of Scott Township Hose Company (Station 36) and also a member of the Fleetville Fire Company (Station 63, Wyoming County). Gary brings a unique perspective to the firefighting experience. 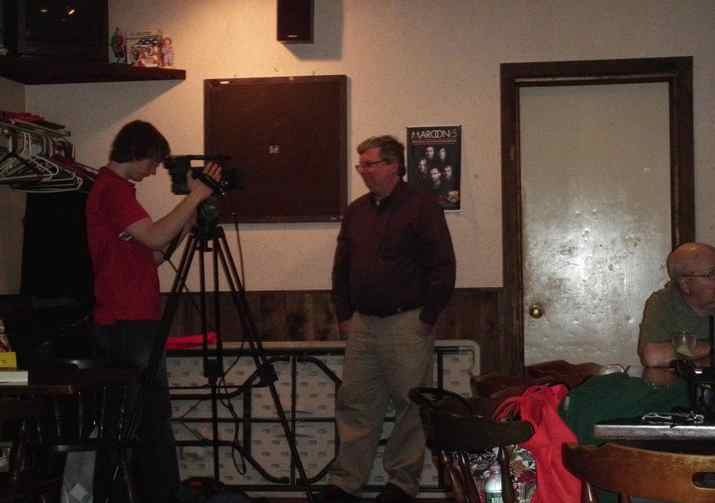 He recounts his early days in upstate New York learning from his father, the department fire chief. He describes the blazes he battled with a career and volunteer crew in the crowded suburbs of Washington, D.C. He examines the mentoring relationship established with his son as they respond to the calls of a volunteer department in rural parts of Northeast Pennsylvania. We recommend this book to all firefighters and non-firefighters. A lot of the fires and incidents discussed in this book that happened in NEPA will make you recap reading about them in the newspaper, seeing it on the news, or even watching as the firefighters knocked down the flames, cutting a person out of a wrecked vehicle, or whatever the situation was. This book will also give the non-firefighter the perspective of what a firefighter sometimes has to deal with. Congrats on a winner....A great book....What I liked best was remembering a lot of those incidents, by either the war stories shortly afterward or seeing it on the news. A lot of those were back in the Good Days, when men were men and probies understood they didn't know everything. 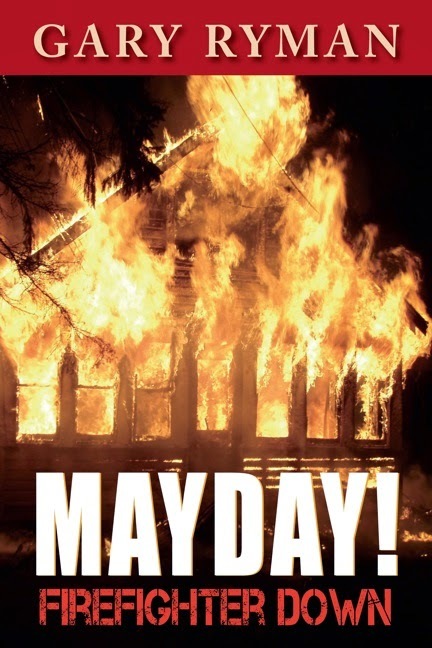 All in all, it tops my lists of the many fire books I have read over the years." “This guy caught a lot of fire. Fire Men is a must-read around the firehouse. 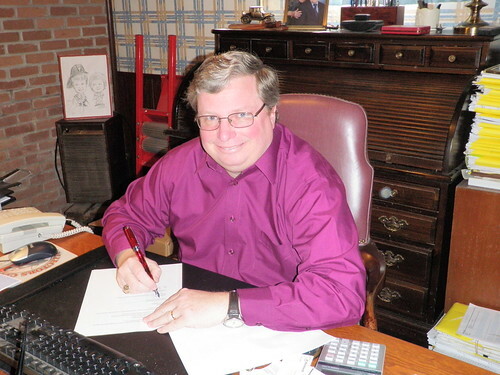 Gary Ryman is a master storyteller." A local man has written a memoir about his many years fighting fires. Former Scott Twp. fire chief Gary R. Ryman is the author of "Fire Men: Stories from Three Generations of a Firefighting Family," just released by Eynon-based publisher Tribute Books. On Friday, Mr. Ryman will sign copies of the book at Tiffany's Tap & Grill, 291 Main St., Eynon, from 6 to 9 p.m. The book is available for $10.95 in paperback and from $2.99 to $4.99 in e-book form and can be purchased at www.tribute-books.com. Mr. Ryman is the second of three generations of firefighters and has served for more than 30 years in fire departments across three states. In the book, he recounts his early days in upstate New York, where he learned the ropes from his fire chief father. In thorough detail, he describes the many blazes he has battled over the years, both in the suburbs of Washington, D.C., where he was a member of a volunteer crew, and in Scott Twp., where he served as a mentor to his oldest son. Throughout, Mr. Ryman attempts to give readers a sense of the personal and professional turning points that define a firefighting career. Mr. Ryman has a bachelor's degree in fire science from the University of Maryland and has been employed as a fire protection engineer for more than 25 years. He is pursuing a master's degree in American history. Mr. Ryman is married with two children. FOR MORE INFORMATION on the book, visit its website, www.Fire-Men-Book.com, or its Facebook page. 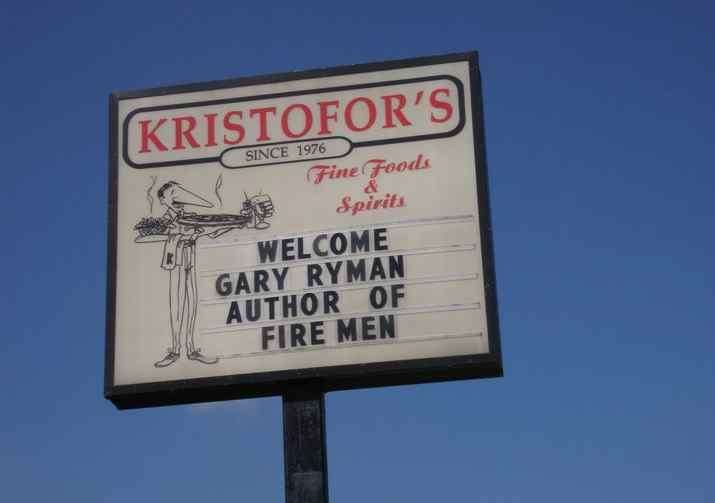 What: Book signing by Gary R. Ryman, author of "Fire Men: Stories from Three Generations of a Firefighting Family"
When: Friday, June 24, 6 to 9 p.m. Details: The book is available for $10.95 in paperback and from $2.99 to $4.99 in e-book form, and can be purchased at www.tribute-books.com. 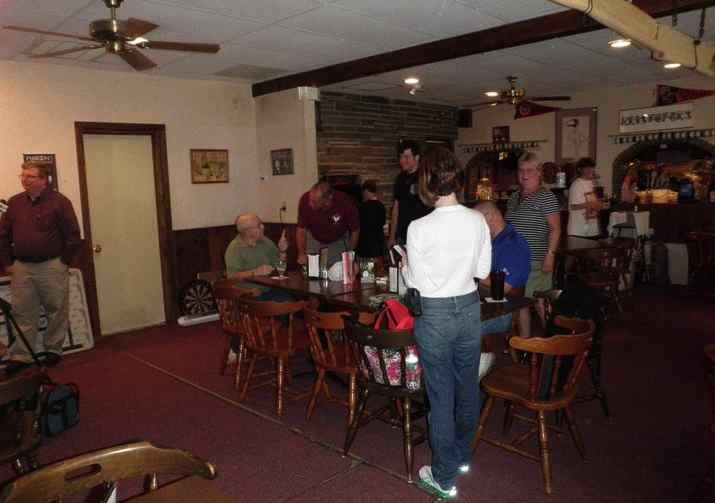 A former Endicott Firefighter returns to his roots for a book signing. 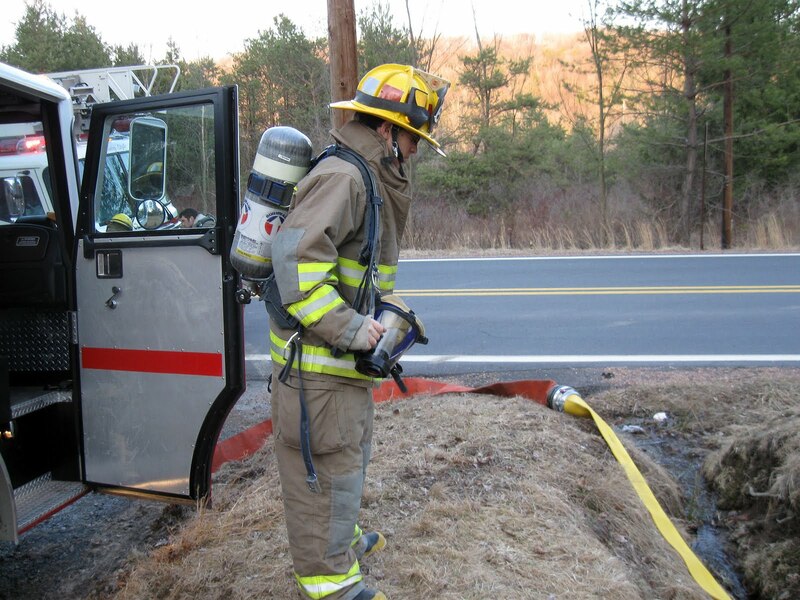 Gary Ryman's firefighting career started here in Upstate New York and has been serving for more than 30 years. The book is titled "Fire Men: Stories from Three Generations of a Firefighting Family" and shares both the personal and professional turning points of his career. Ryman and his daughter are both happy that his book will allow him share his experiences with others. "I got to experience it from being in the middle. I was the son of a firefighter, and became the father of a firefighter. 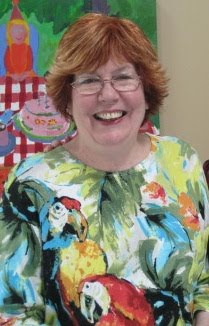 So, I understood it from multiple perspectives," said Ryman. "I've heard the stories growing up over and over again, but to see it in print now is really awesome," said Rymans daughter, Megan Ryman. The book signing was held at Kristofor's Restaurant in Endicott. Please contact Tribute Books for author interviews, review copies, book artwork and any other requests at info@tribute-books.com. 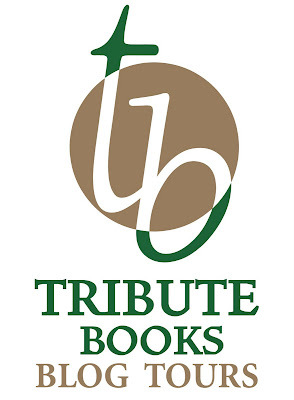 We offer 40% off orders of 10 or more copies: call Tribute Books at (570) 876-2416. The fire service has changed immensely in the last thirty years. One major factor was 9/11, but it just accelerated a process already underway in emergency services. That term, emergency services, is probably more representative of what the fire department has actually become–a do everything and go to agency for emergencies. Actual fires are now one of the smallest percentages of incidents that we respond to. In many communities, emergency medical services (EMS) are now operated by the fire department; add to that hazardous materials, confined space rescue, swift water rescue, dive rescue, trench rescue, high angle rescue, urban search and rescue (USAR), potential response to terrorism incidents (such as anthrax, etc. ), code enforcement, fire prevention, etc. If a new hazard requiring trained personnel emerges–the fire department will be expected to handle it. They’ve got all those big trucks and fancy equipment. They’ll probably know how to deal with it. It’s to the point where I’m very glad to be at the tail end of my “career.” I’m one of the minority feeling we’ve gone “a Christ’s sake. The amount of training to become proficient in all this stuff–never mind maintain a level of proficiency long term–has become overwhelming, particularly for volunteer services. It reminds me of the old saying–jack of all trades, master of none. The problem is, if you don’t master this stuff, people can die and some of those people may be firefighters. Bottom line–this is no longer the job I signed up for.